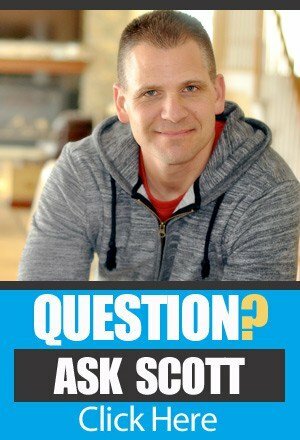 In this episode of The Amazing Seller Podcast I will answer listener questions about Amazon FBA Selling. 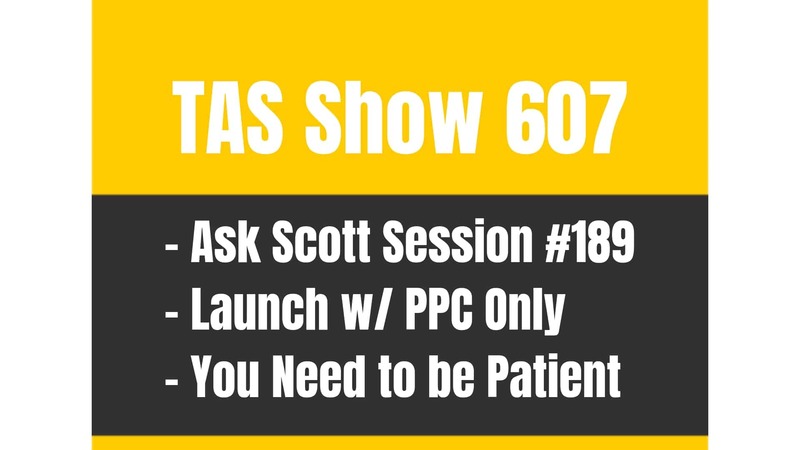 This is session #3 of Ask Scott and it covers Reviews, Product Insurance, Keyword URL, Supplier Pricing, Shipping Boat vs Air and BSR Concerns. 1. Should We Focus on Quantity or Quality for Reviews? 2. 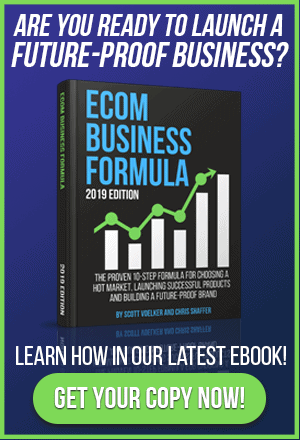 Do Keyword Super URL Links Work? 3. How To get Best Supplier Pricing, But Still Receive Quality? 4. Why Is My Shipment Taking Over 40 Days? 5. Why Is The BSR Good, But Sales are Not ? Before we get into the show notes, I wanted to mention a couple things I mentioned on the podcast. 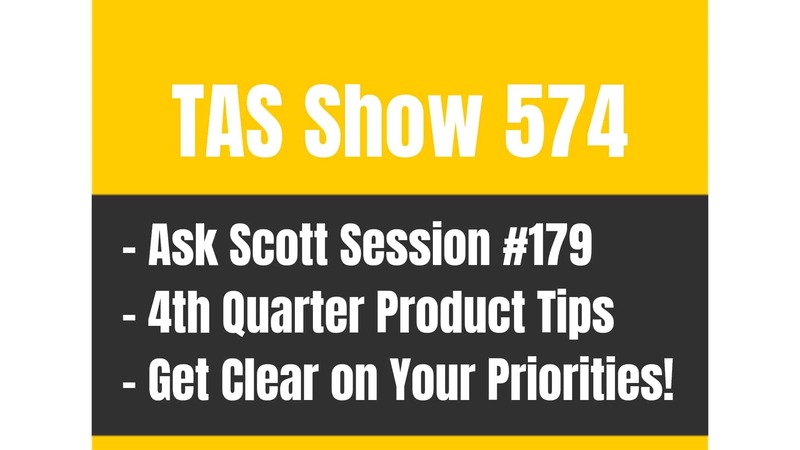 TAS 143 : KILLER Tax Tips and What Business Type to Form – LLC?